Accessible and affordable, Selby House residents enjoy a private bedroom and shared common spaces with easy access to public transportation. 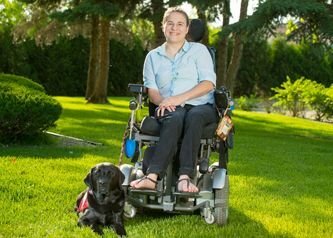 Residents with a qualifying disability pay 30% of their monthly income for rent. Income limits apply but no minimum income is required to qualify.